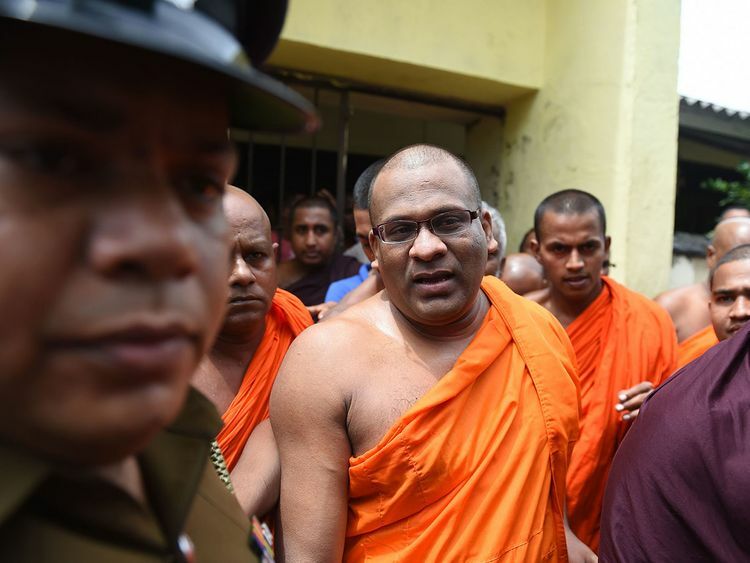 Colombo: Sri Lanka's president resisted calls from the island's Buddhist hierarchy to release a jailed firebrand monk on Monday, even as 518 other convicts were released to mark the island nation's Independence Day. Sri Lanka's Buddhist hierarchy had pressed President Maithripala Sirisena to grant an independence day reprieve but this was rejected. "The Independence Day amnesty applied to those serving short periods of time and only those convicted for minor offences," prisons spokesman Thusahra Upuldeniya said.